HSA Photo / Jamm Aquino. The Dallas Cowboys' wide receiver battle will be down one player after sixth-round rookie Cedrick Wilson suffered a shoulder injury last Sunday. As the team waits for tests results to determine what it is and how long it will take for him to get back on the football field, the Boise State product is believed to have torn his labrum in practice. Jerry Jones on Cowboys rookie WR Cedrick Wilson: "He's going to miss some time. He had that [shoulder injury] last year. ... It's a concern. I don't know the degree, but it's the same shoulder. He popped it out and then in the same move, they hit his arm and it popped back in. Wilson will miss some time but a timetable for a potential return is still unknown. In college, he was able to play through a shoulder injury (the same one that's injured right now) but if he did tore his labrum, surgery might be an option, according to ESPN's Todd Archer. Even as a sixth-round draftee, Wilson's health will impact the intense battle at the WR depth chart. This year's offseason talk for the Cowboys has been all about the receivers, since the offense will be featuring tons of new faces. So, what does the rookie's injury means for the receiver's core? Let's talk about the bottom of the depth chart. Allen Hurns, Michael Gallup and Cole Beasley are a virtual lock for the top 3 receivers on the team, so they won't really be affected by Wilson's injury. 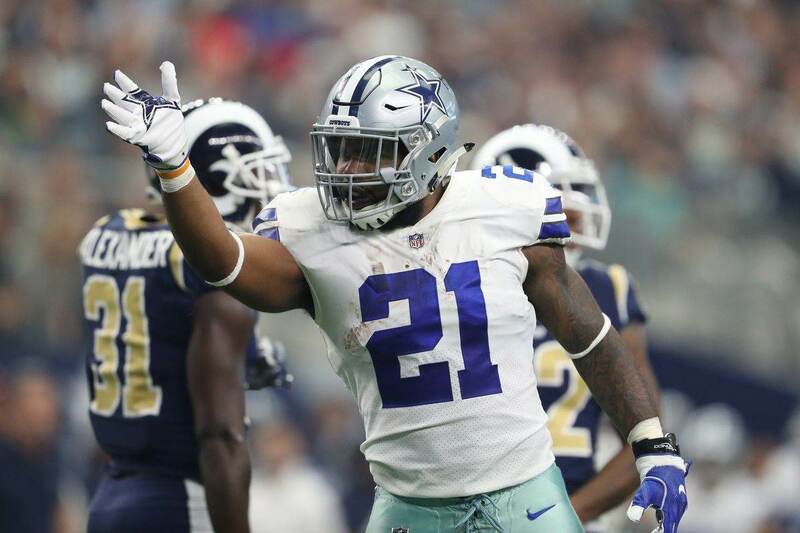 For the sake of this post, let's consider Tavon Austin as a RB, which is how he's listed on the Cowboys' website, even though we expect him to be a pass-catcher. Due to the special "web-back" role the coaches plan to give him, it's fair to assume he has his roster spot locked up. Prior to his training camp injury, I liked Wilson's chances of making the roster over other receivers. Although he fell to the later rounds of the Draft, he still has the talent to shine in the NFL and I like what he could bring to the offense. I even listed him as my favorite candidate to be the Cowboys' "53rd Man." Now, with him missing practices, the other young receivers will benefit from his absence. Aside from Gallup, Hurns and Beasley, there are no clear-cut WRs to fill the position's depth chart. 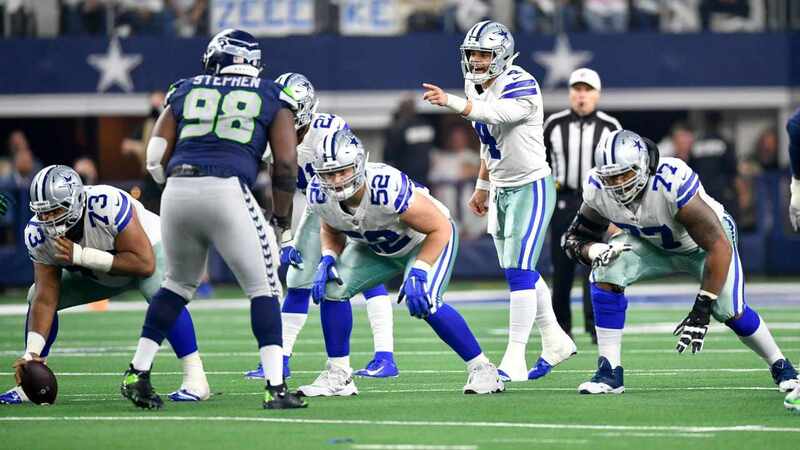 Noah Brown, Lance Lenoir, Deonte Thompson and Terrance Williams (whose roster spot I wouldn't say is guaranteed) will get more snaps on training camp and plenty of opportunities to shine under the lights throughout the preseason. Williams and Brown were on the roster last year, but Lenoir spent the year on the practice squad and could be a darkhorse on the WR battle. Deonte Thompson has turned some heads in training camp and could end up being a more important signing than we thought when he was signed back on March. If the Cowboys decide to waive Cedrick Wilson and get him on practice squad, they'll risk losing him. Don't be surprised if they count him as one of the 53 in order to designate him to Injured Reserve, just like they did a year ago with Rico Gathers. It would be a wise decision for the team and it would give Wilson an opportunity to contribute down the road. For now, let's hope the team avoids any other injuries. 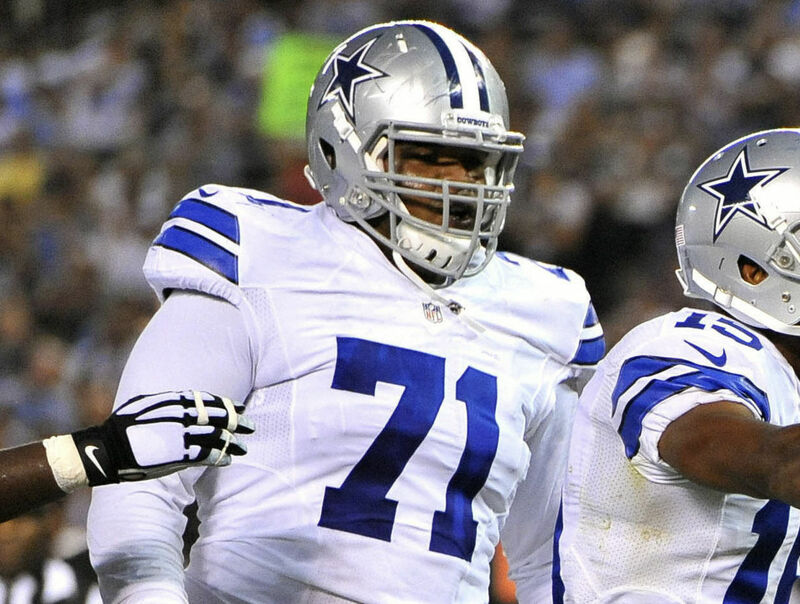 Right now, only Wilson and OL Chaz Green have been the only ones with health concerns. Injuries are tough to watch, no matter whose name is on the back of the hurt player's jersey. Here at Inside The Star, we'll continue to update you on this and all Cowboys' training camp stories. 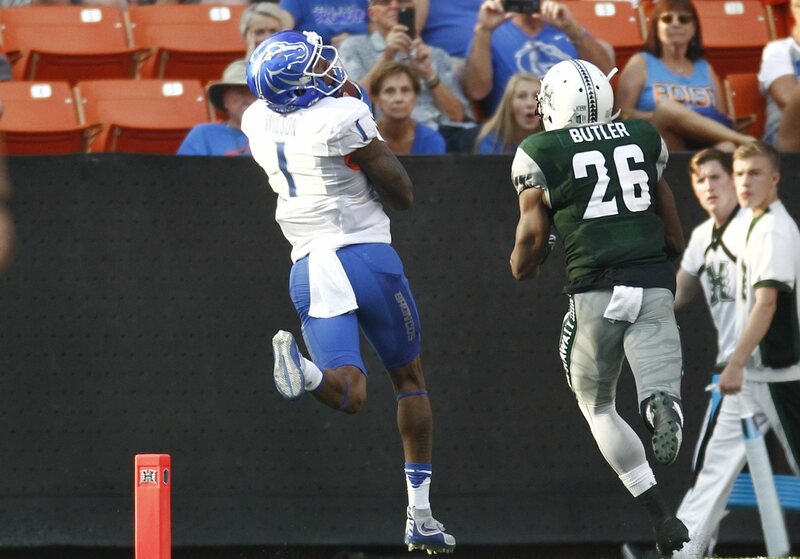 Tell me what you think about "What’s Next for Cedrick Wilson, Younger Wide Receivers?" in the comments below, or tweet me @MauNFL and let’s talk football! If you like football and are looking for a Dallas Cowboys show in Spanish, don’t miss my weekly Facebook Live! show, Primero Cowboys!